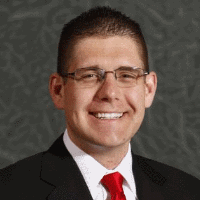 Kevin Bruinsma is in his fourth season with the Youngstown State men's basketball program & his second season as Assistant Coach after spending the previous two years as Director of Basketball Operations. 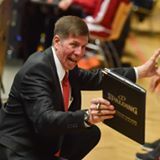 At Portland, Bruinsma handled the day-to-day video operations, opponent and self scouting, developing recruiting materials and presentations, on campus recruiting, and managed the Pilot Teaching Board which was the first interactive video teaching board in the entire country. During his year at Portland, the Pilots increased their win total from the previous season, and finished runners-up in the Las Vegas Classic Tournament. 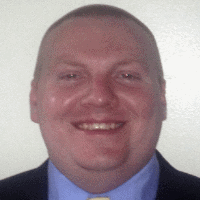 He spent the previous three seasons as a graduate manager and video coordinator for Cleveland State University. During his tenure with Cleveland State, the Vikings won the Horizon League Championship in 2011, participated in two Post-Season NIT Tournaments, and produced an NBA First Round Draft Pick in Norris Cole of the Miami Heat. 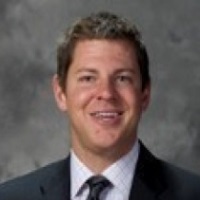 While obtaining a Master’s Degree in Sports Management (’12), Bruinsma’s responsibilities with the Vikings included: all video operations, scouting, assisting with recruitment organization, assistant camp director, and academic support. 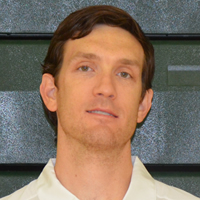 Prior his time at Cleveland State, Bruinsma was the junior varsity head boy's basketball coach and assistant varsity coach at Concord High School (MI) for two years. 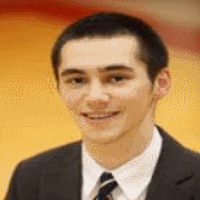 He also served as an advanced scout at Division III Albion College (MI) from 2007-09. He also has extensive experience working a variety of summer basketball camps. Bruinsma’s first basketball technology experience was an internship with the Orlando Magic of the NBA, where his focus was on scouting and video breakdown during the summer of 2007. A two-sport athlete at Spring Arbor University, Bruinsma was a member of the 2005 NCCAA National Championship team in basketball and also was team MVP and a two-time all-region soccer selection. He graduated from Spring Arbor in 2008 with a degree in secondary education.